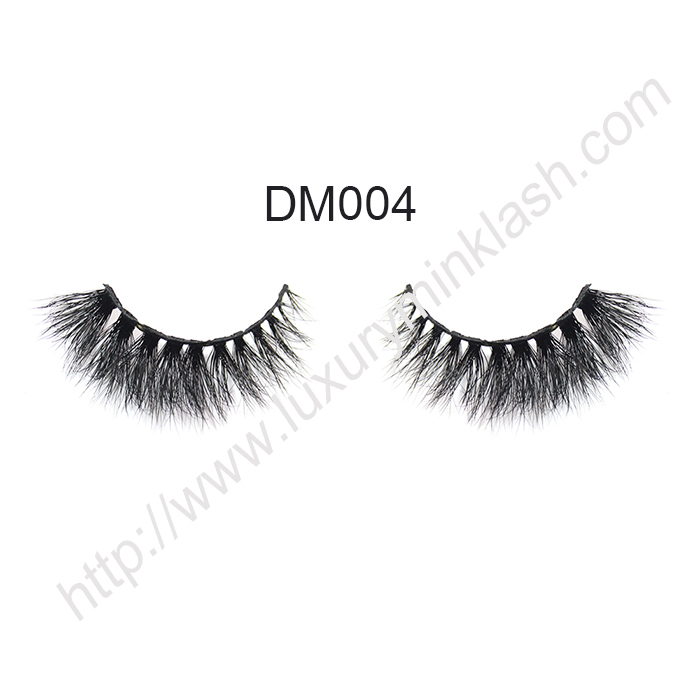 Our Luxury 3D mink fur strip eyelashes are With the 100% Siberian Mink at the best age from free-range zoos and recycled during the shedding seasons, Lashes. 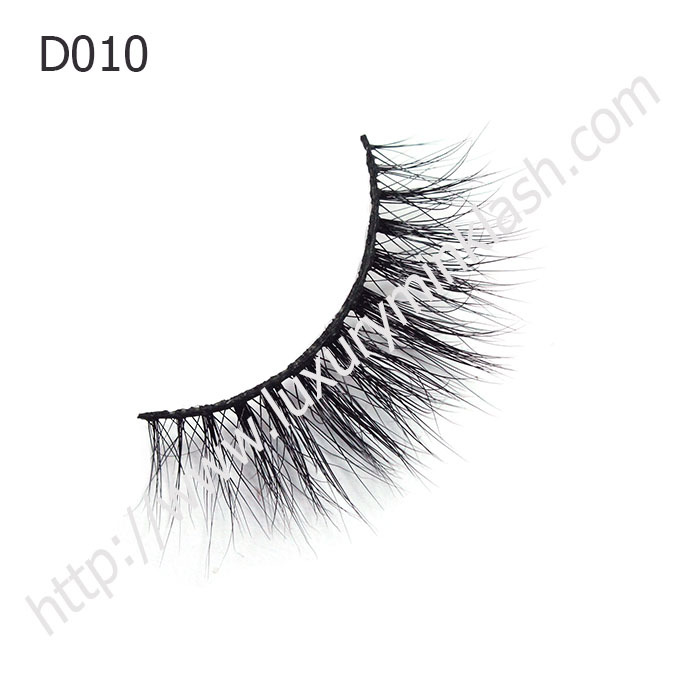 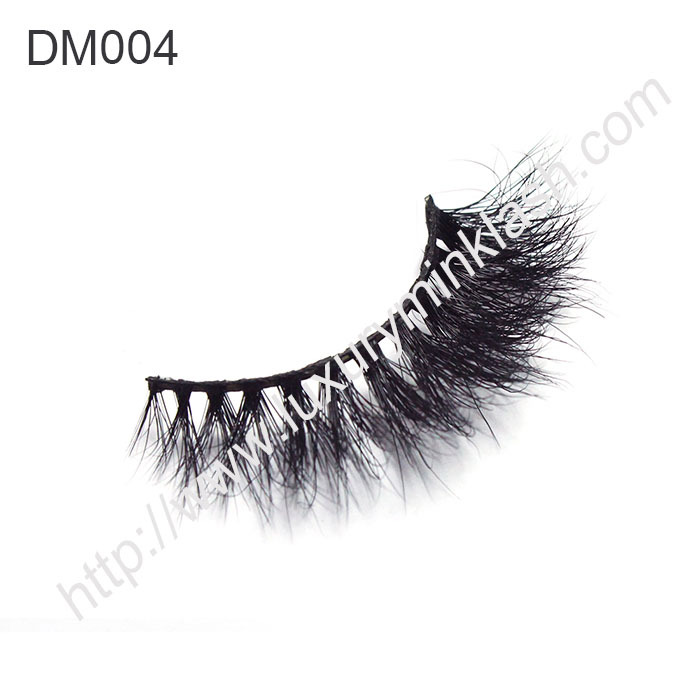 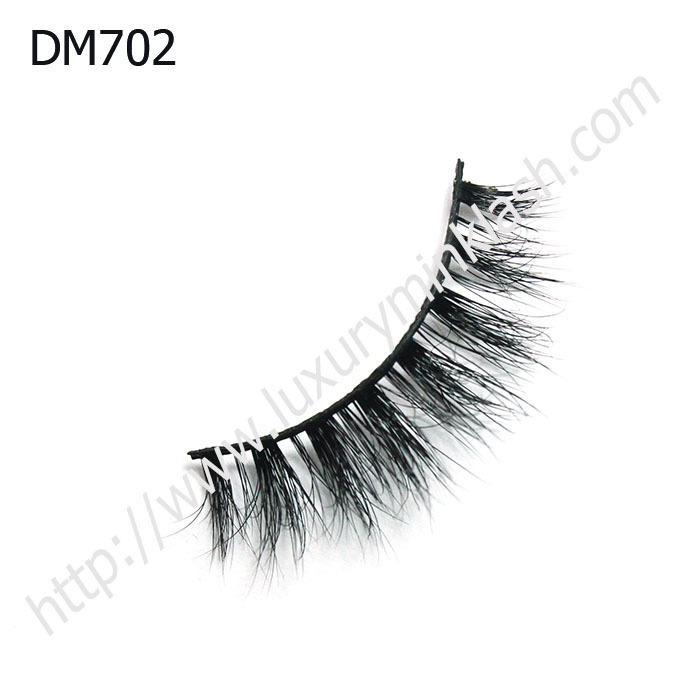 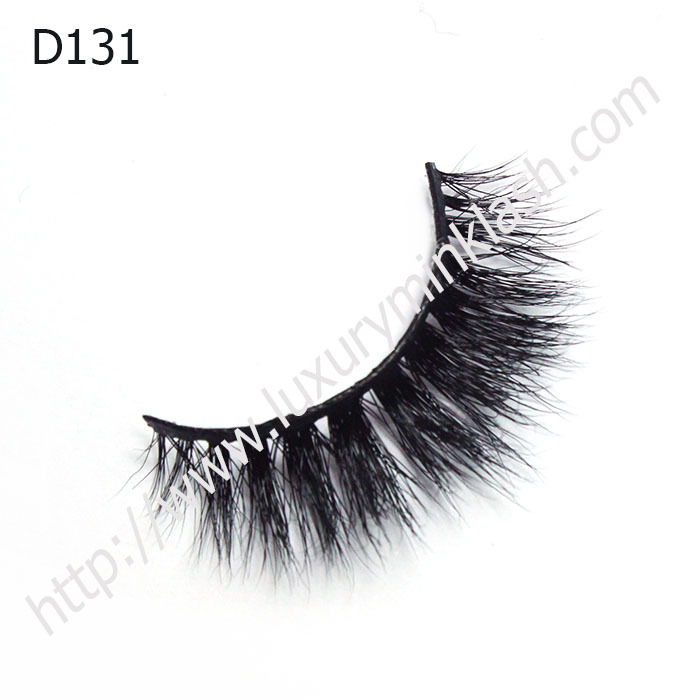 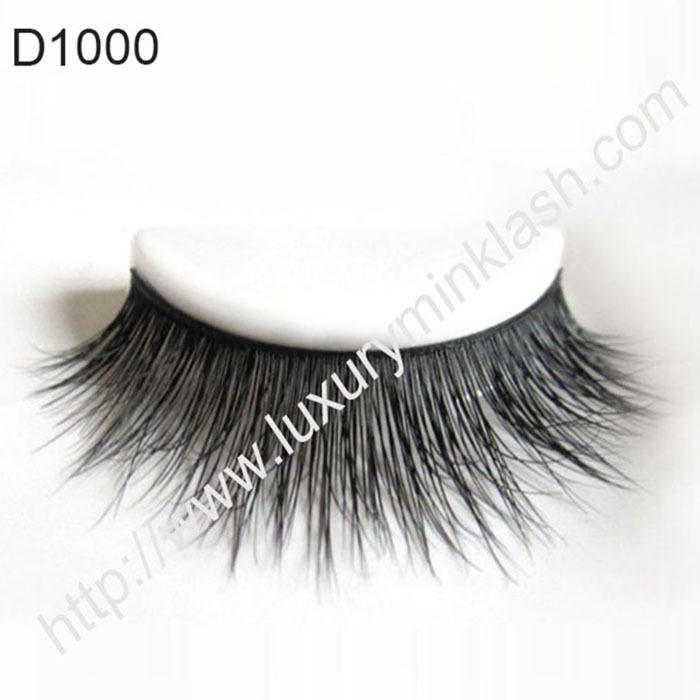 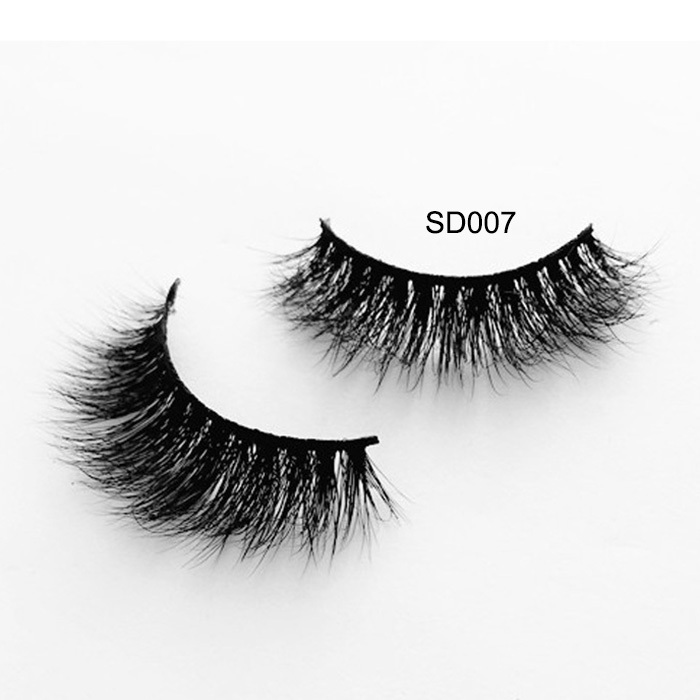 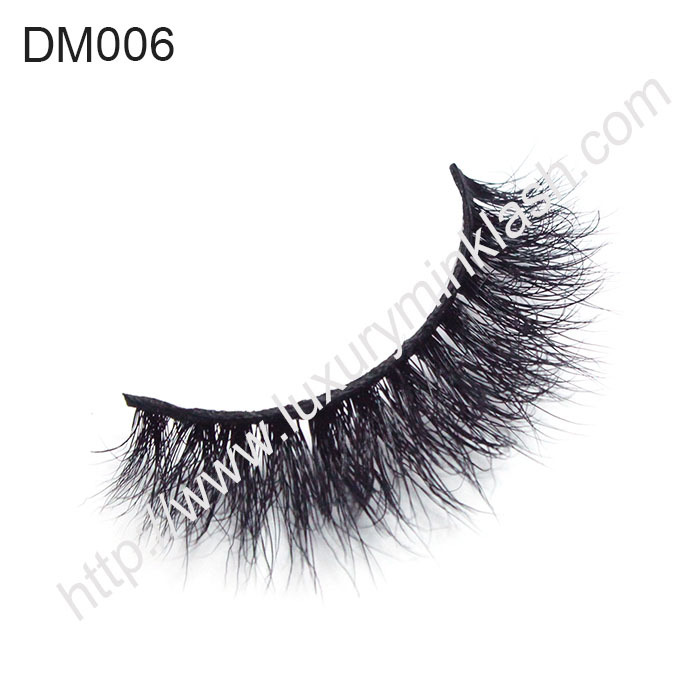 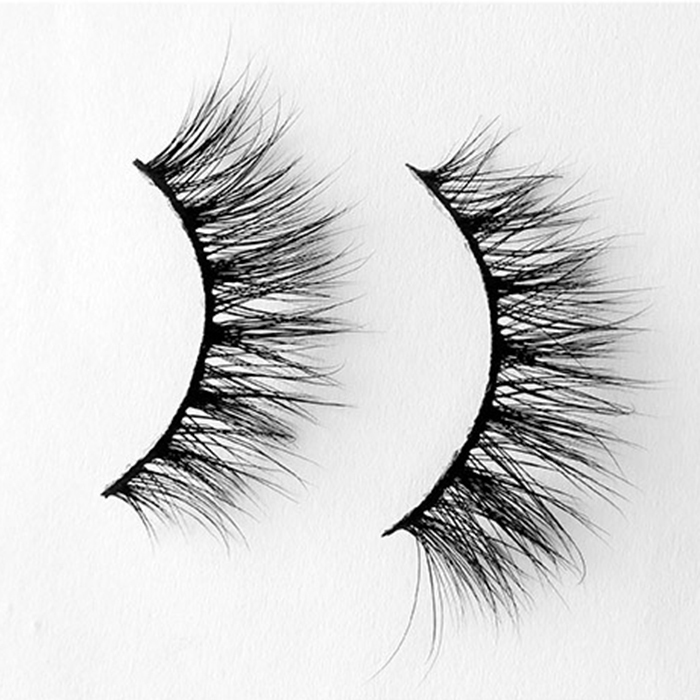 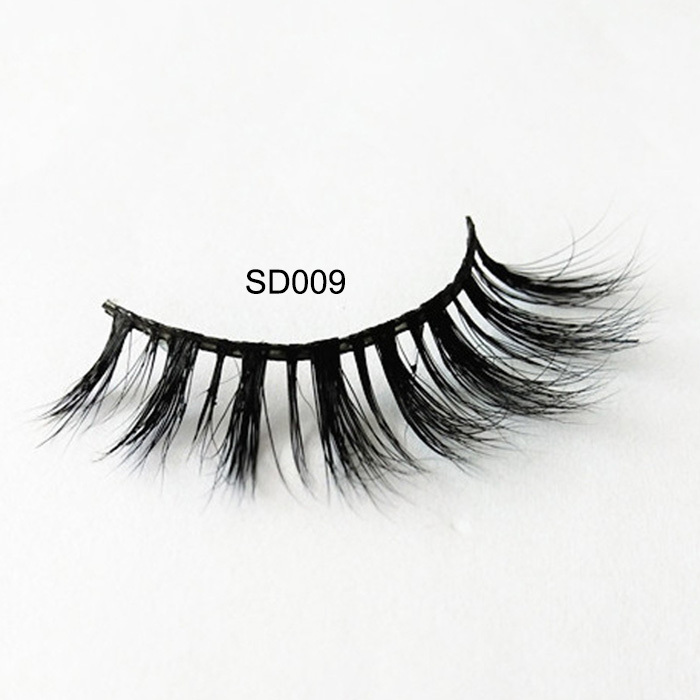 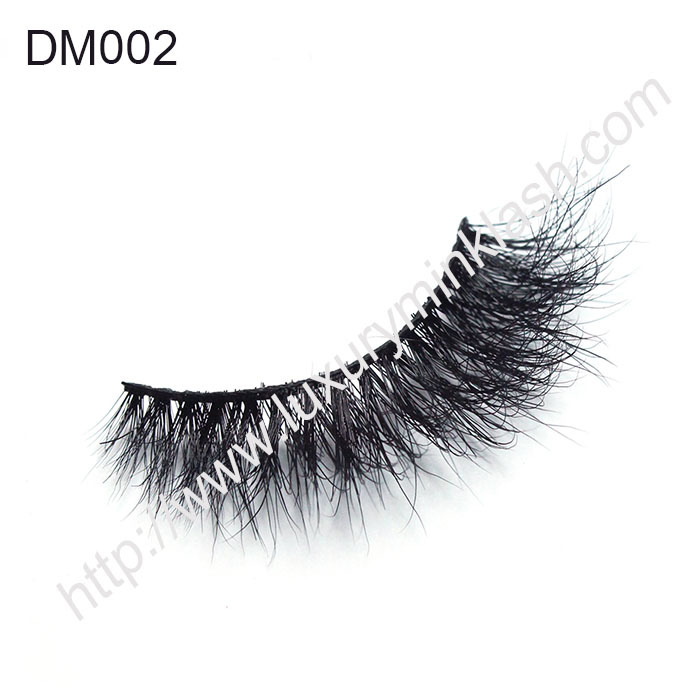 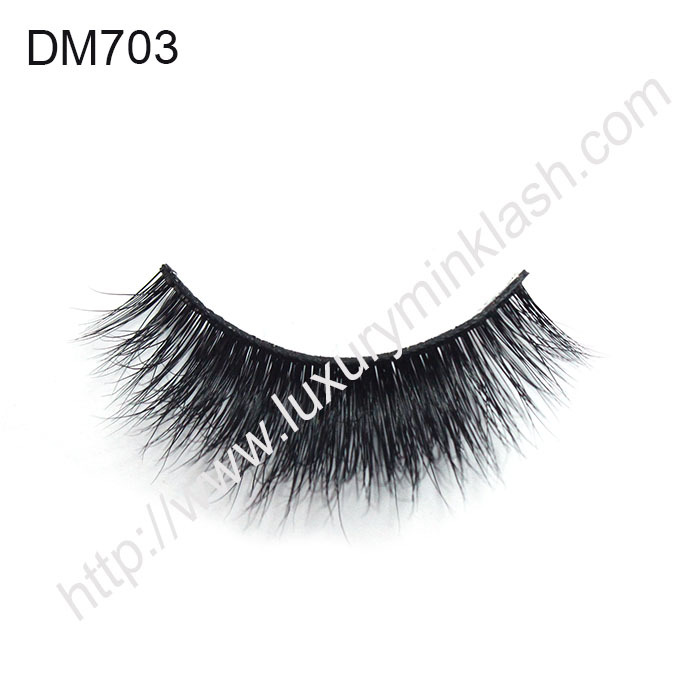 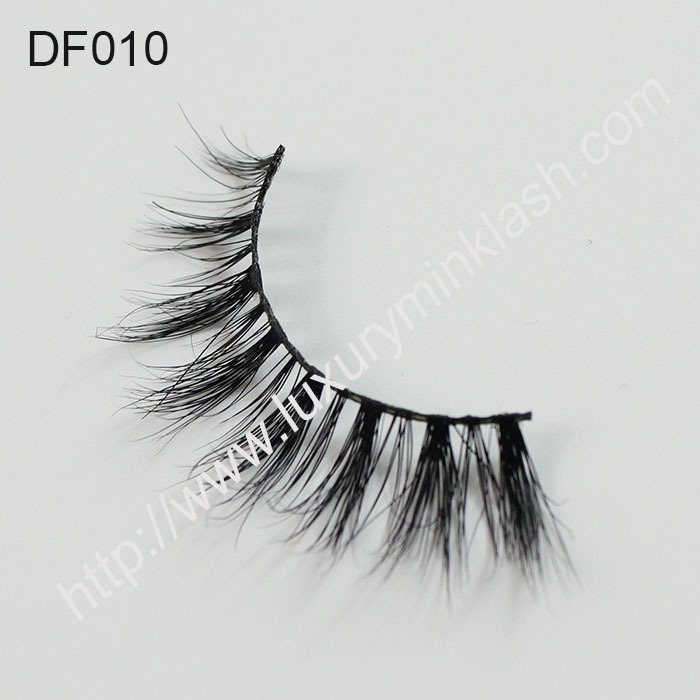 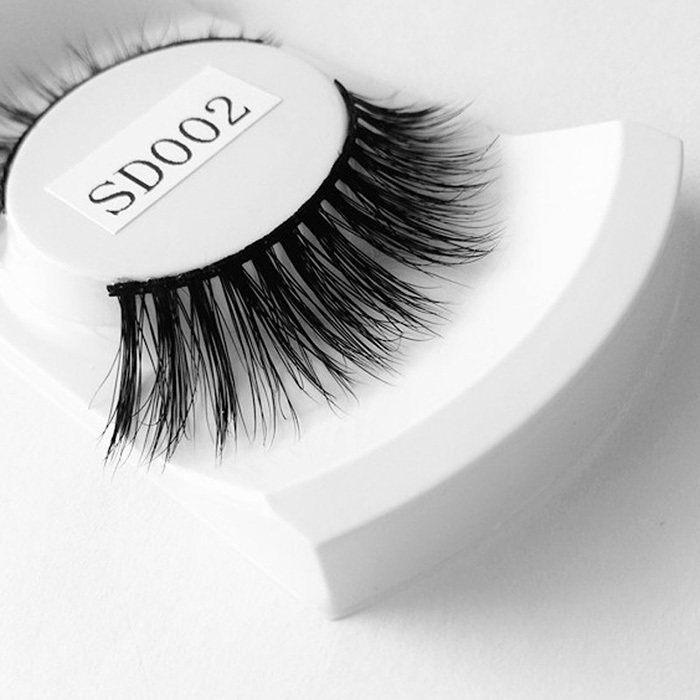 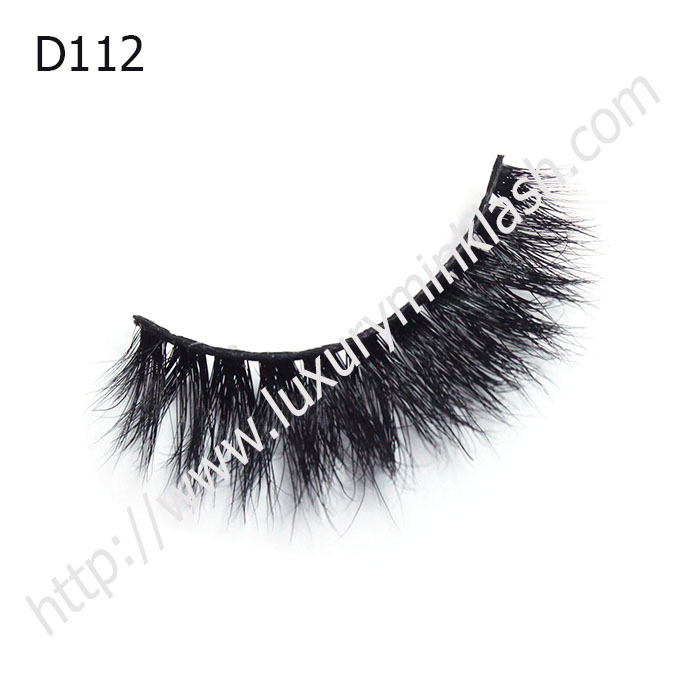 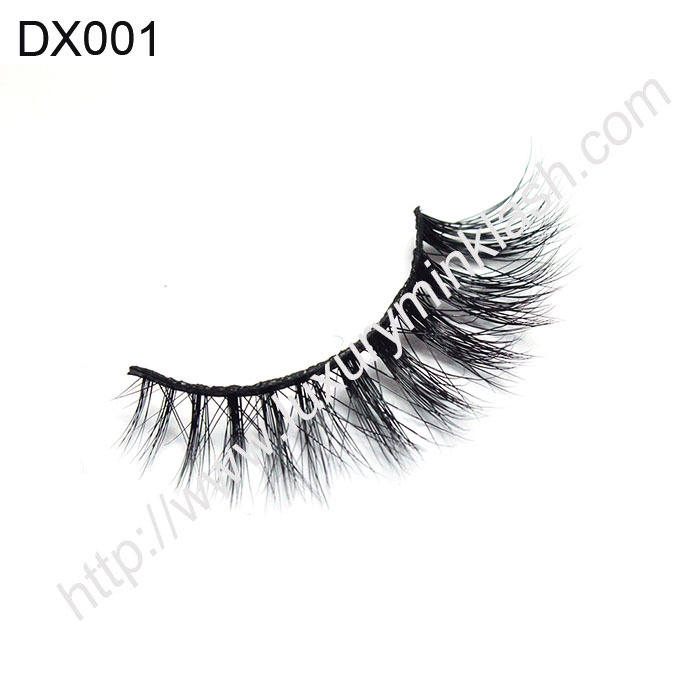 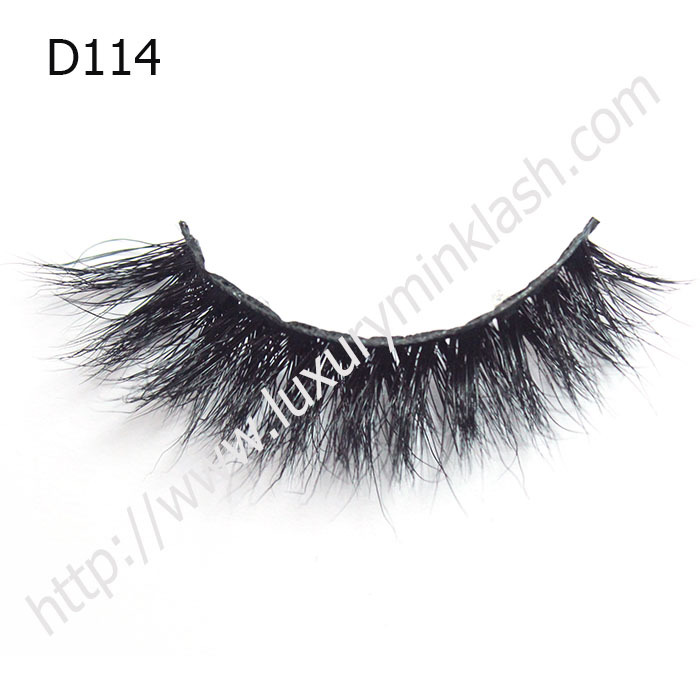 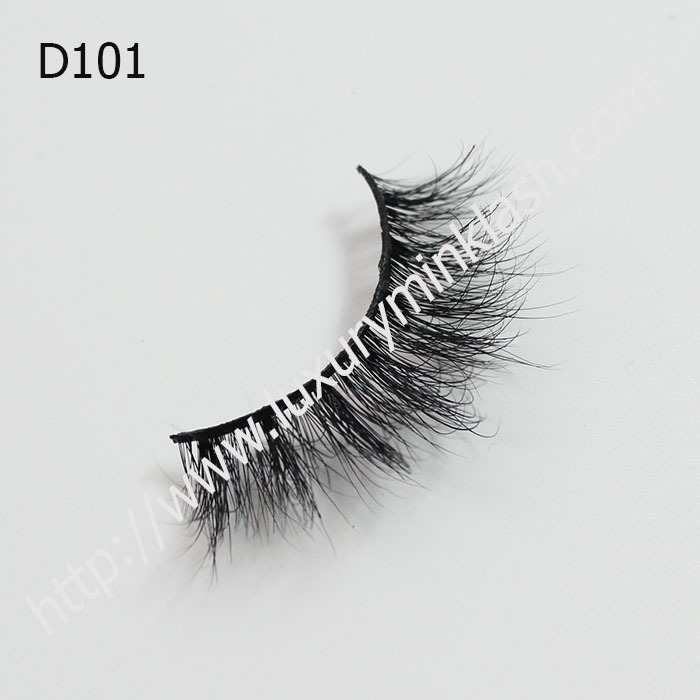 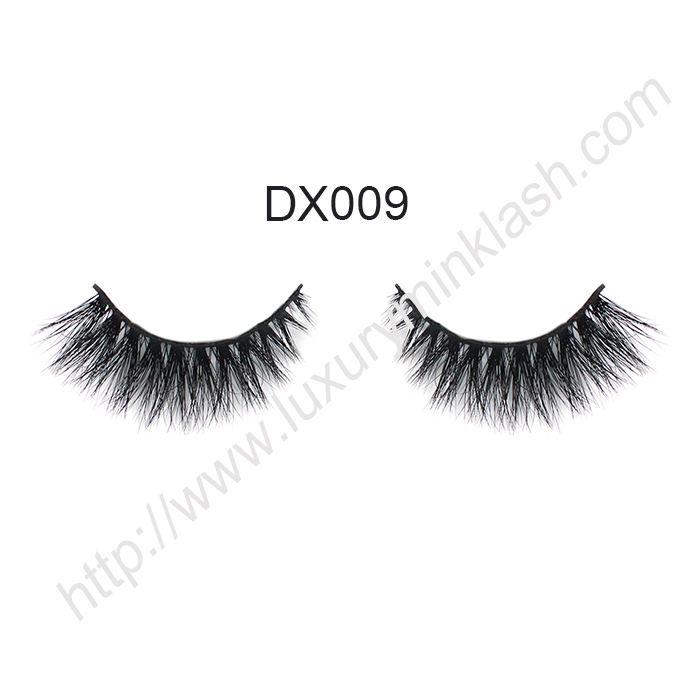 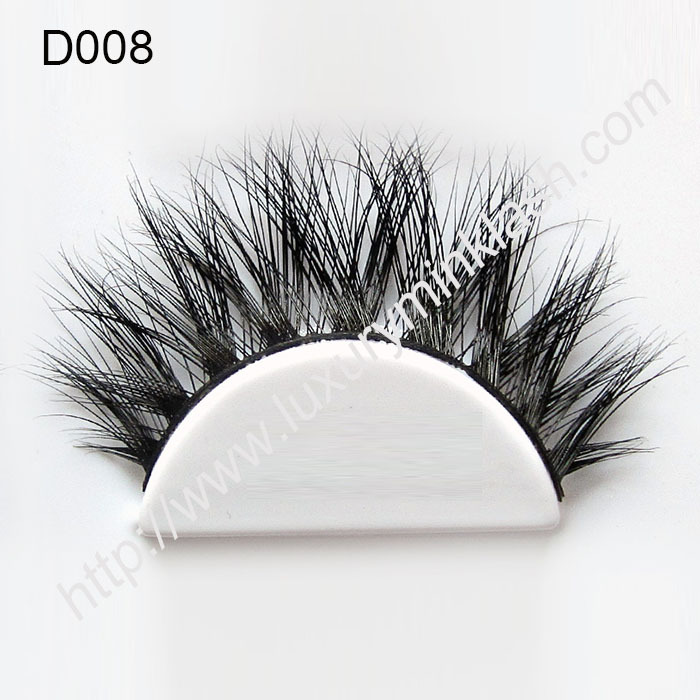 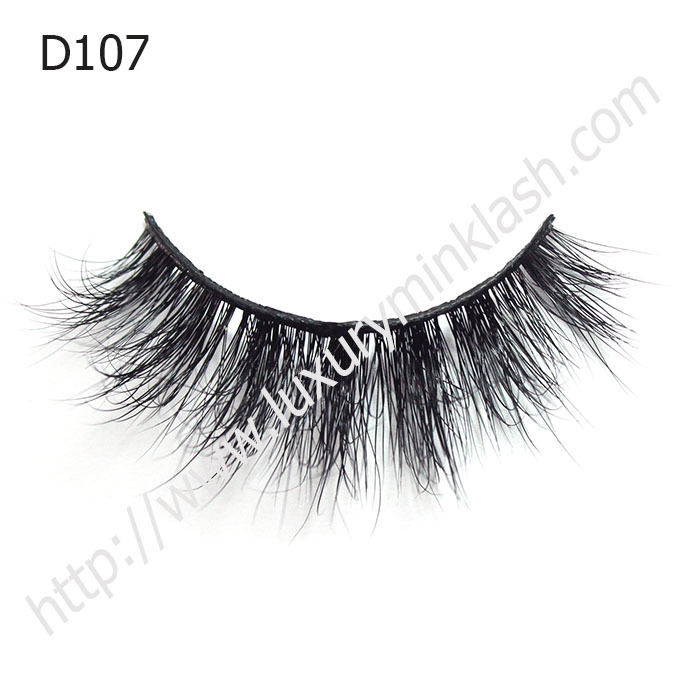 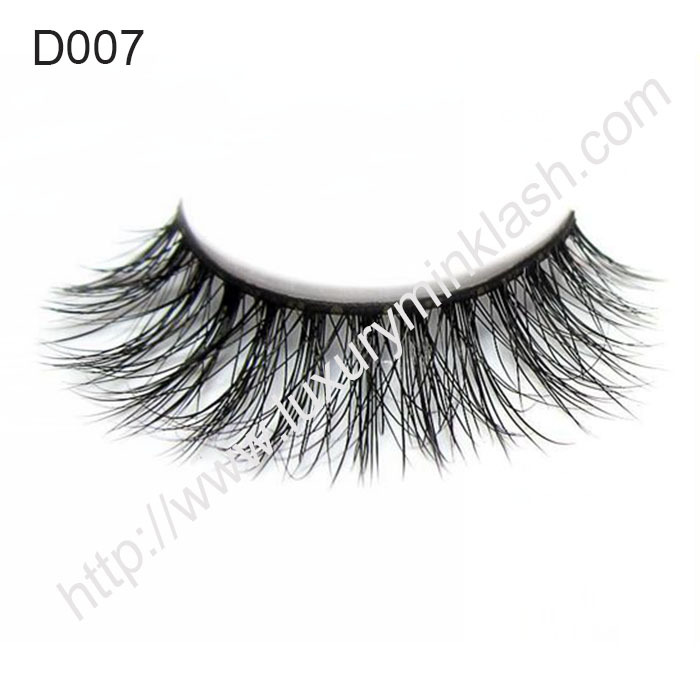 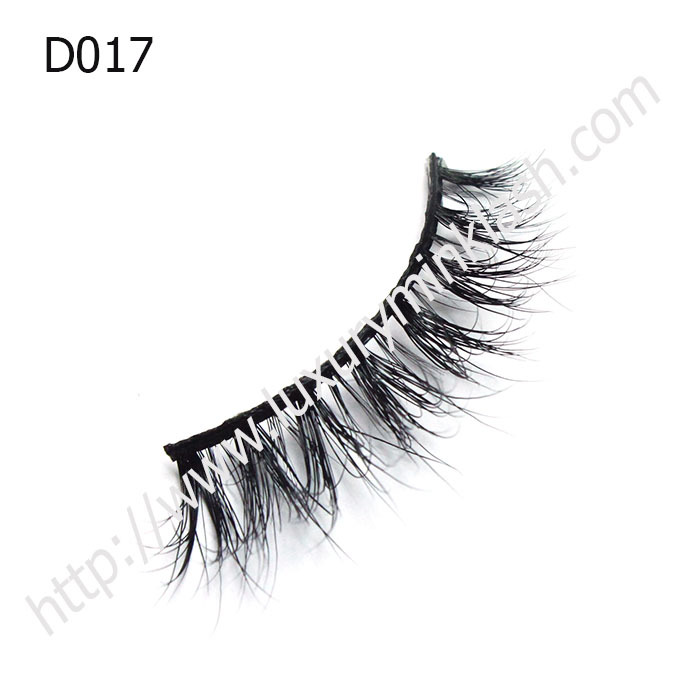 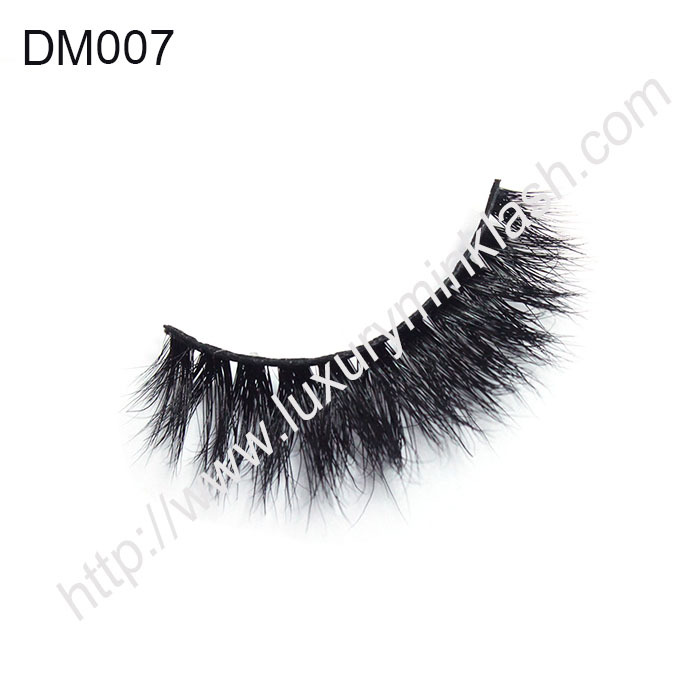 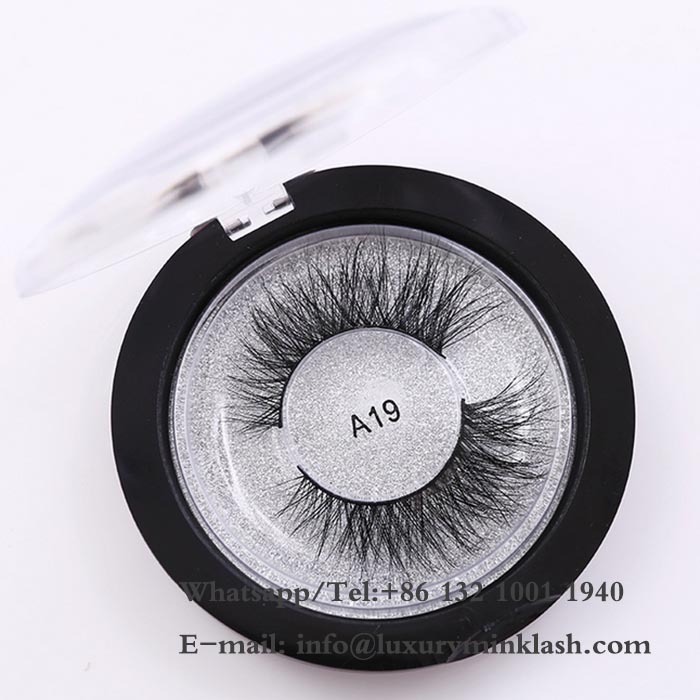 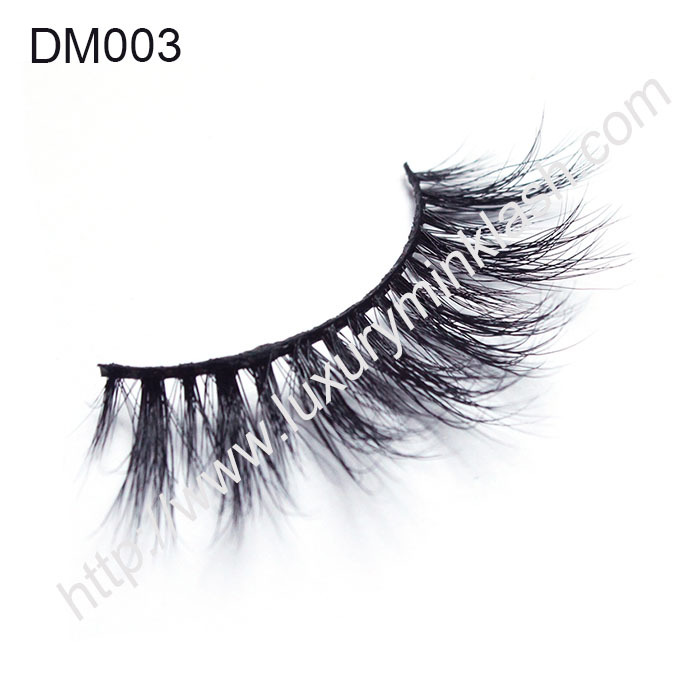 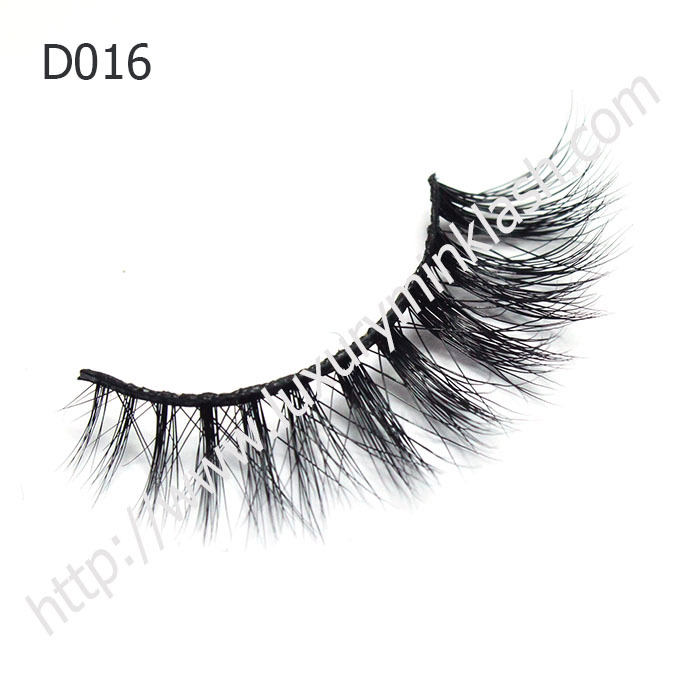 By utilizing top grade of mink fur, our 3D mink lashes are tipped and elegant, yet soft and subtle. 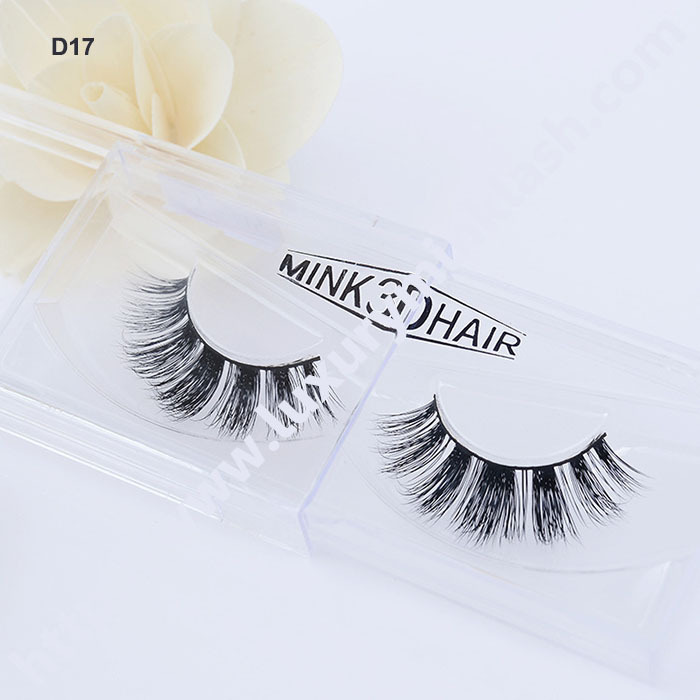 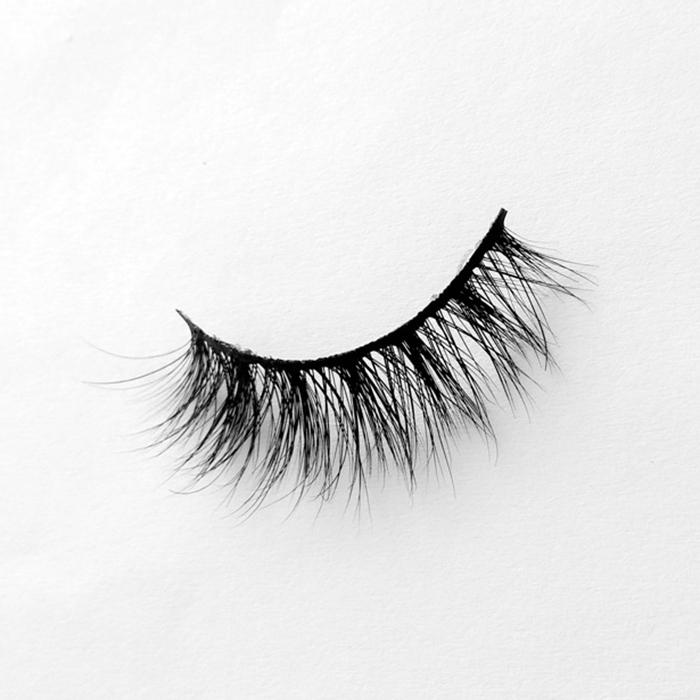 We offer voluminous,lengthening,crisscross and durable mink fur lashes that is appropriate and essential for every occasion.